It’s Wait for You as you’ve never seen it. 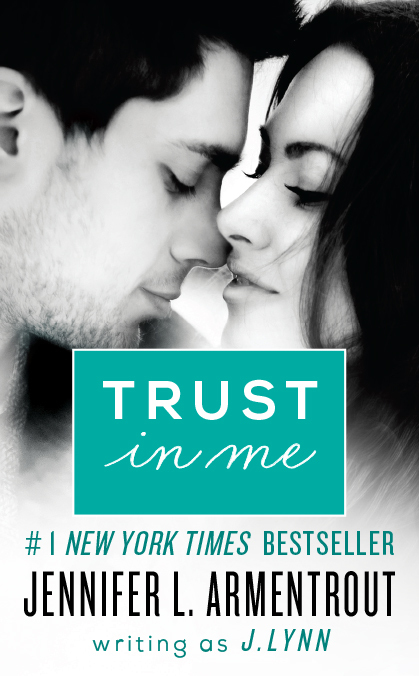 Trust in Me lets you in on Cam’s side of the #1 New York Times Bestselling story. Cameron Hamilton is used to getting what he wants, especially when it comes to women. 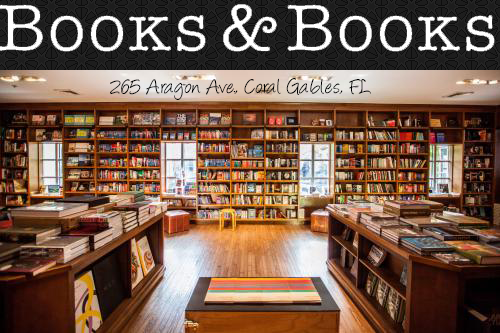 But when Avery Morgansten comes crashing into his life – literally – he finally meets the one person who can resist his soulful baby blues. But Cam’s not ready to give up. He can’t get the feisty and intriguing girl out of his head. Avery has secrets, secrets that keep her from admitting the feelings Cam knows she has for him. Will persistence (and some delicious homemade cookies) help him break down her barriers and gain her trust? 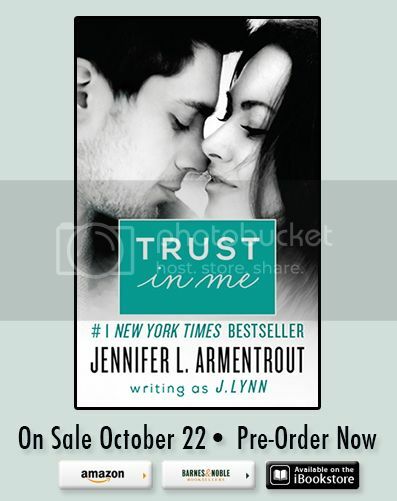 Or will he be shut out of Avery's life, losing his first real shot at the kind of love that lasts forever? 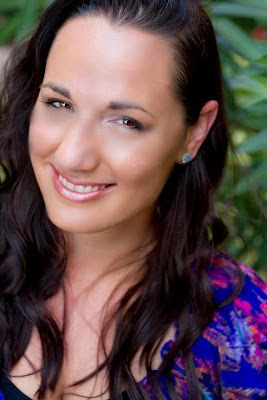 # 1 NEW YORK TIMES and USA TODAY Bestselling author Jennifer Armentrout lives in Martinsburg, West Virginia. All the rumors you’ve heard about her state aren’t true. When she’s not hard at work writing. she spends her time reading, working out, watching really bad zombie movies, pretending to write, and hanging out with her husband and her Jack Russell, Loki.